Start taking classes at Dew Sweat House and other studios! Dew Sweat House is Toronto's infrared sauna boutique, designed for health-minded urbanites looking to up their wellness game. Step inside their airy, east-end space where they provide the ancient benefits of sweating in a modern way. This is not your traditional sauna experience. Instead of sitting in a communal, cedar-lined room, you'll recline in a private, curtained-off space with your own TV/Netflix and noise-cancelling headphones. 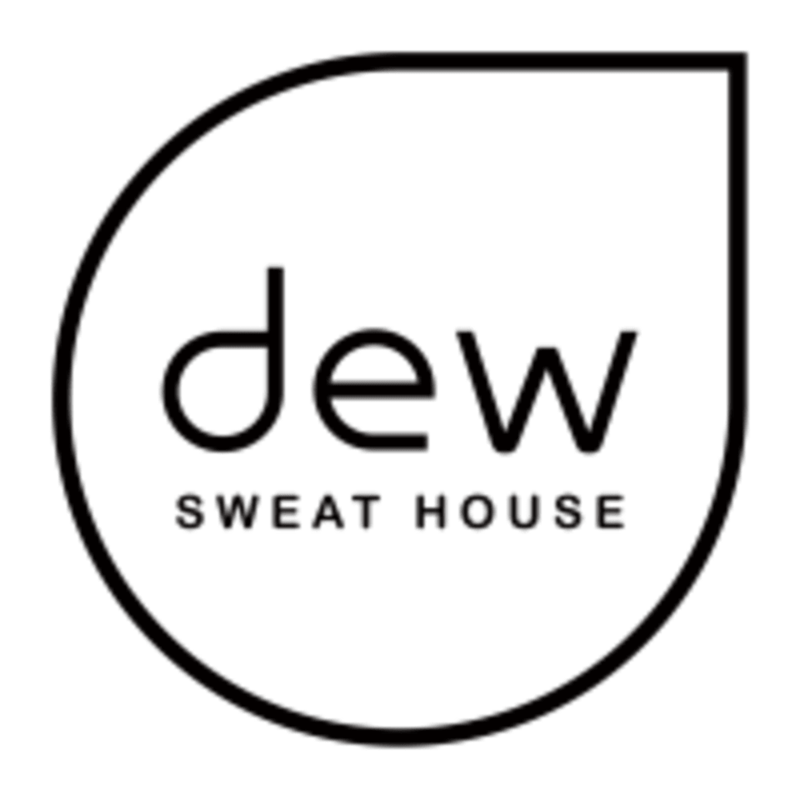 Dew Sweat House is a premier ClassPass Wellness venue. See their class description for more information on the service they provide. Gratuity is not included in the cost of your reservation. Please remember to tip based on the full amount of the service reserved. Please note, they cannot guarantee your appointment if you are more than 15 minutes late. On the day of your session: -hydrate throughout the day -wear loose-fitting, long-sleeved sweat clothes and socks -bring a change of clothes -avoid showering for one hour after your session Please note there are no shower facilities at Dew so plan your sweat times accordingly. Also note you are reserving a specific appointment slot with an assigned room, so if you need to cancel, please do so as early in advance as possible! Dew Sweat House is located at 811 Gerrard Street East, on the South/East corner of Gerrard and Logan Avenue. Such an interesting experience! The space is small but very welcoming &amp; accomodating! The woman working guided me through the experience with ease which was great, and I was able to just sit back cozy with some Netflix and the time felt like it passed in no time at all! It starts cozy but the last half hour and especially last 20 minutes are a big big sweat! The woman working came in and gave me a cold cloth for my forehead in the last 15 minutes which was so refreshing, and I came out to fresh orange slices &amp; some lemon water which was a really nice touch! Will definitely return!